NORTHEAST – Ivy Tech Community College−Northeast is hosting a Buddhist Monk Cultural Event Nov. 9, featuring visiting monks from Labrang Tashi Kyil Monastery in Dehra Dun, India. This event is co-sponsored by the Ivy Tech Globalization committee and the Ivy Tech Humanities program and funded by Ivy Tech Student Life. These monks are touring the United States in partnership with the Tibetan Mongolian Buddhist Cultural Center in Bloomington, Ind. Ivy Tech students, staff and community members are invited to this free event. During this event, seven visiting Tibetan monks will present “Let’s Travel to Tibet.” Light refreshments will be served. The monks will also be selling Tibetan merchandise made by Tibetans in exile. “Let’s Travel to Tibet” is part of Ivy Tech’s globalization and diversity emphasis. For more information about the event, contact Rick Pulling at 260-481-2237 or rpulling@ivytech.edu. 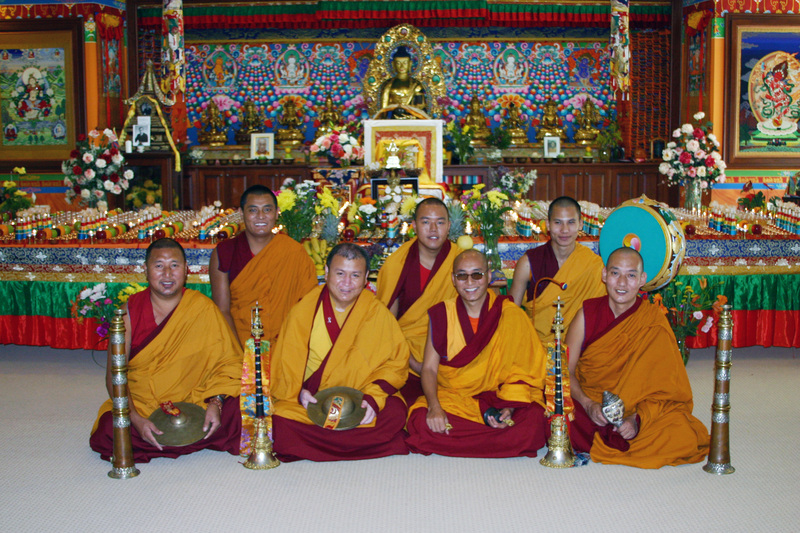 For more information about the monks of the Tashi Kyil Monastery, visit www.tmbcc.net.